MAKING THE EXPERIENCE MORE REALISTIC THAN REALITY! 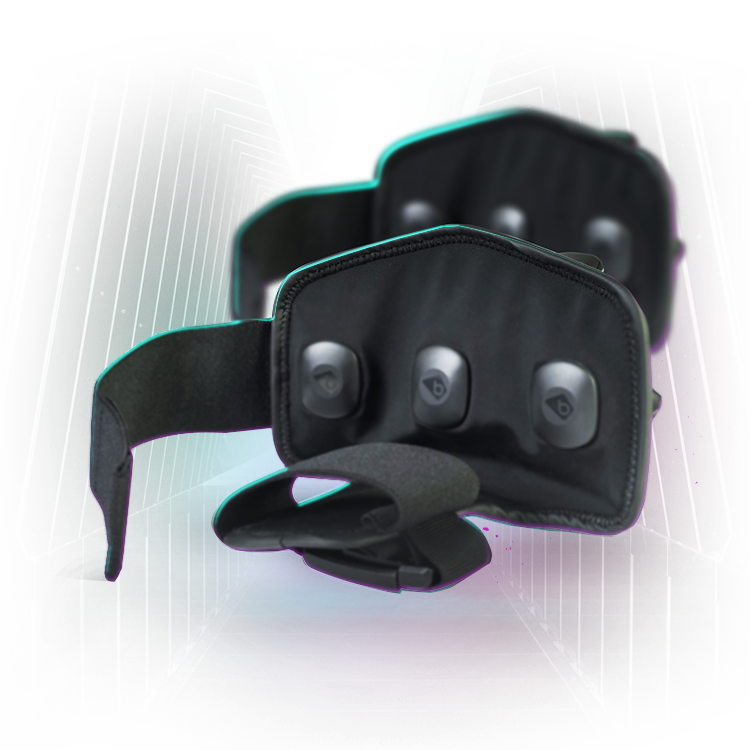 WHICH DELIVERS APPROPRIATE HAPTIC FEEDBACK FOR VR CONTENT. 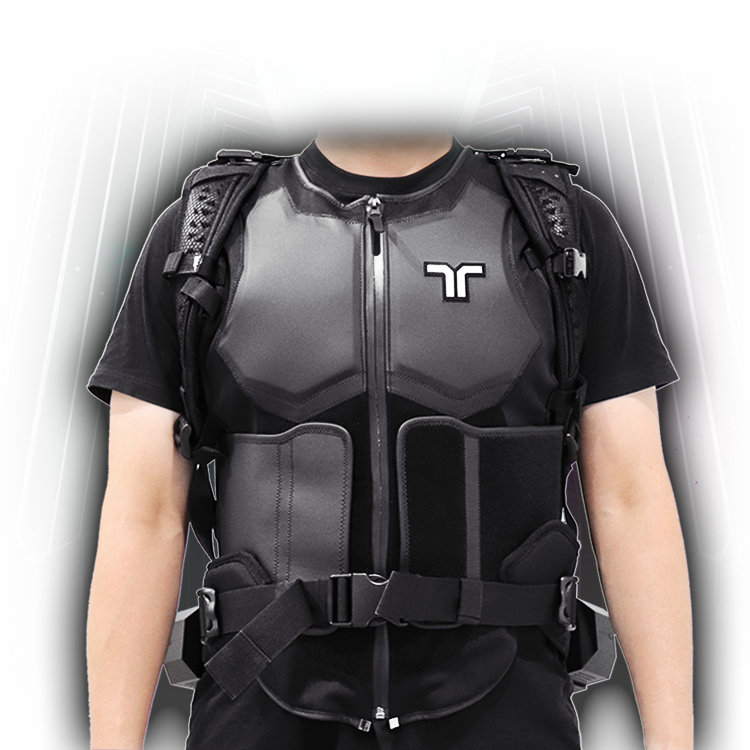 By providing immediate feedback on the situation, TactSuit lets users not just perceive, but interact with VR. 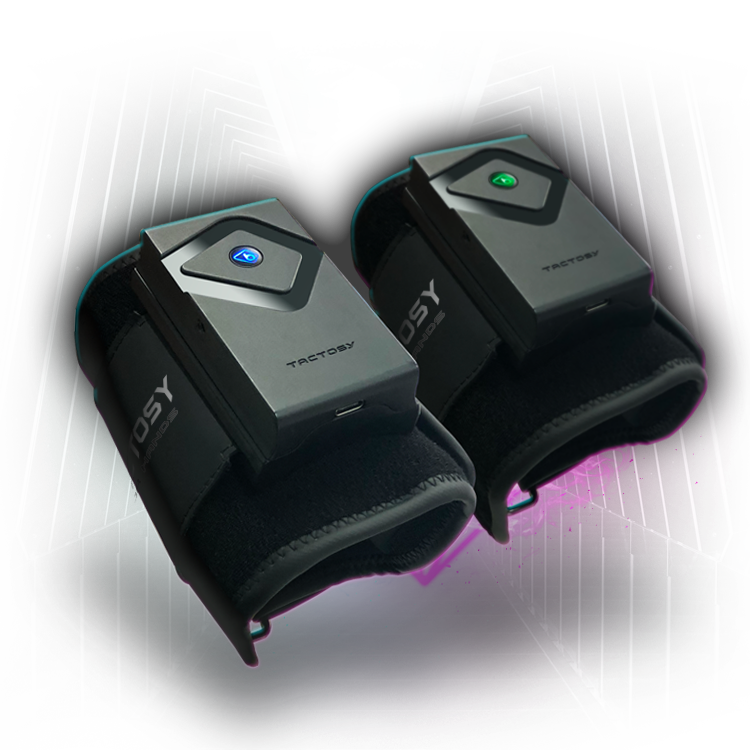 You can feel the precise sensations from VR over your whole body with more than 70 haptic feedback points. 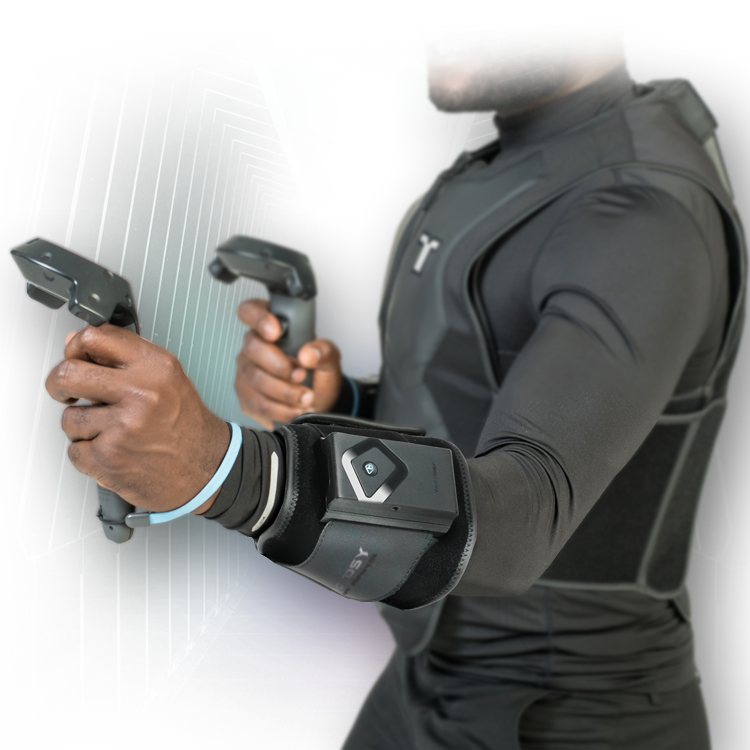 Just zip up, strap in, and get straight into the action in 5 sec with a cool new haptic suit. All devices are connected via BLE, so you can enjoy active gameplay without restriction of movement. Charge it once for over 10 hours of active game time - and with 4 times more durable wiring, the suit will withstand it all! All devices are made from an anti-bacterial material and mesh lining, which can easily be seperated and washed with no fuss. or taking a gunshot to the chest. With a total of 40 vibration points. Customized TACTOT for use with a backpack PC. such as a head-shot or a light breeze. such as the recoil of a gun, or the impact of punching an object. With 6 vibration points on each arm. training content, and sports games such as boxing. training contents, and sports games such as soccer.